Value: Can usually be found and sold for somewhere between $8.90-$290.00 price dictated by condition, certification, and current demand. 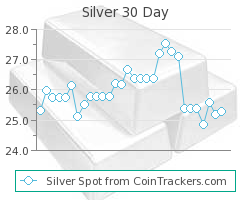 Other factors include location, inventory, and urgency of sale. 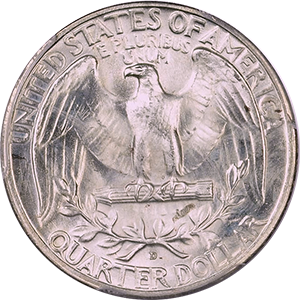 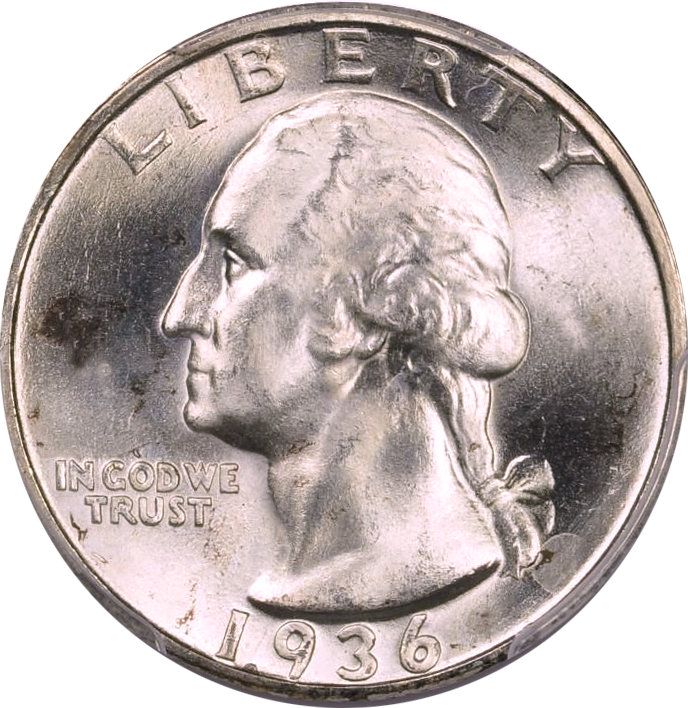 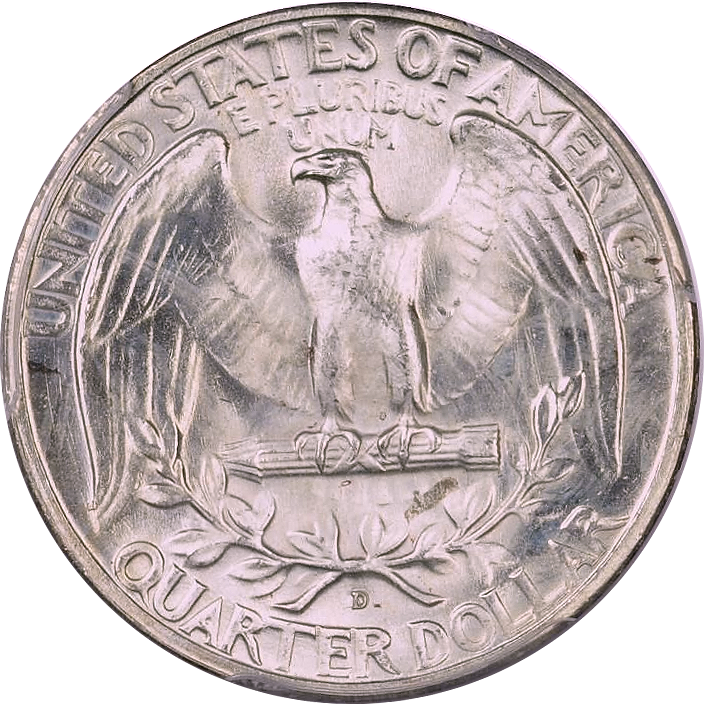 Production: 3,828,000 Washington Quarters were minted at the San Francisco mint in 1936.